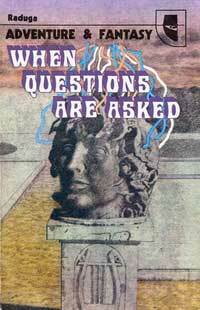 When Questions Are Asked / Cover art by Pyotr Karachentsov. 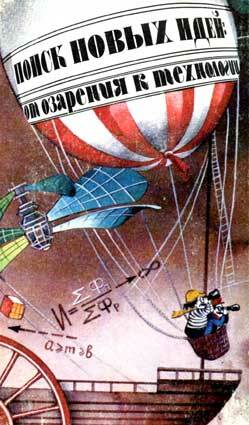 – Moscow: Raduga Publishers, 1989. – 366 pp. – (Adventure & Fantasy). 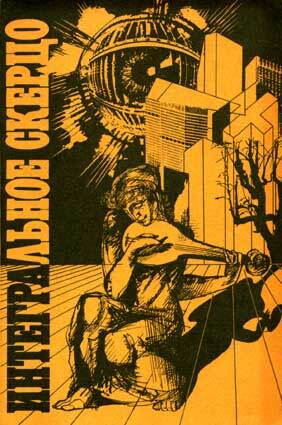 ISBN 5-05-002470-6.